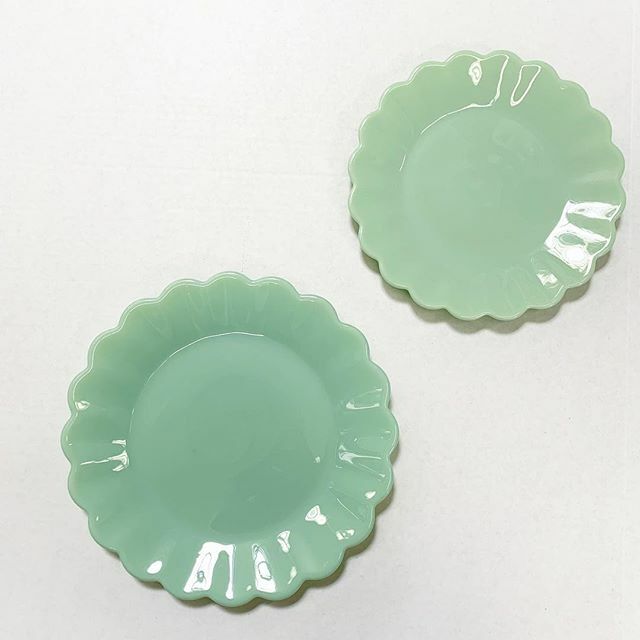 This @thepioneerwoman jade tableware would be gorgeous in a white kitchen! Purchase them individually @Walmart for $4.88 – $7.56! Links are below!